The GF Tour features a compact head design that appeals to the better player and promotes workability while still maintaining forgiveness. The GF Tour could be our best hybrid yet for the better player. 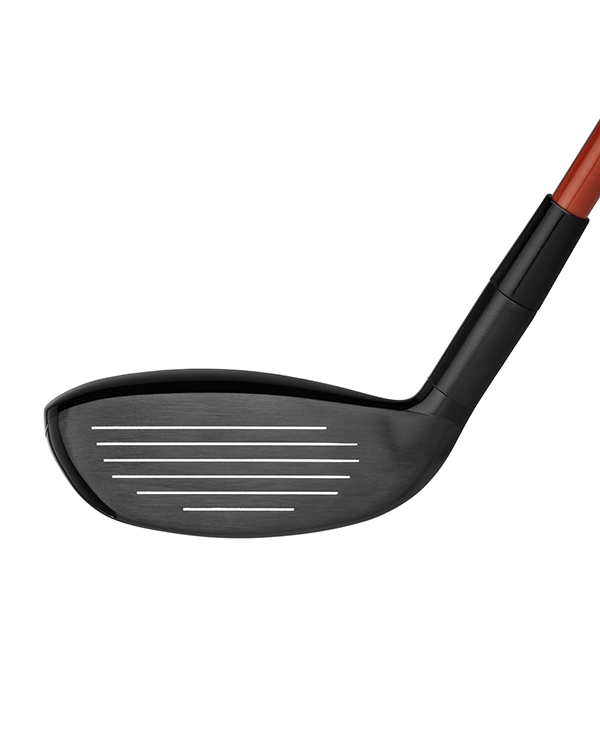 The compact head design appeals to the better player and promotes workability while still maintaining forgiveness. 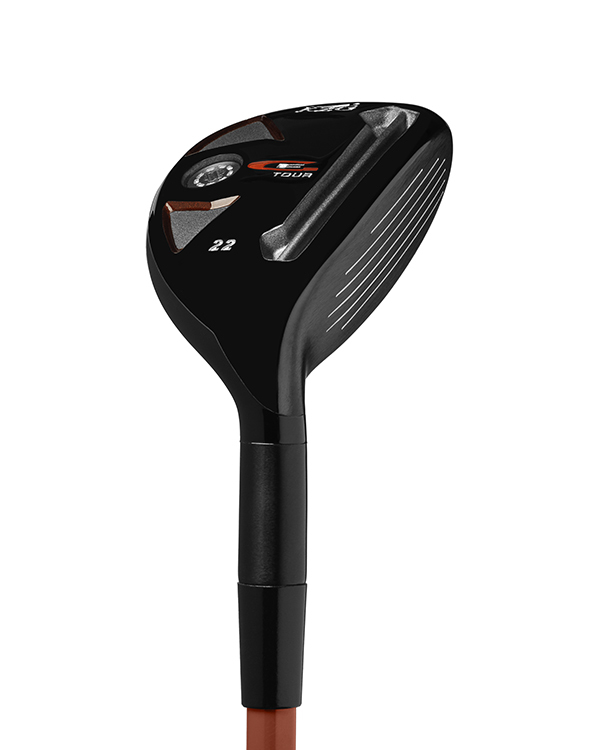 As with the GF Tour fairway wood the sole has a Hot Slot for added distance and a GF weight port for adjustability. The underside of the crown has a honeycomb pattern for added strength and durability. Available in RH 18° and 22°. First off, this hybrid looks great at address. I like the shot feel at impact and I'm getting additional distance without sacrificing accuracy. I highly suggest this hybrid for low to mid handicap players. The GF Tour is a beautiful head. Provides good trajectory and you can work the ball. The GF Tour hybrid is really easy to play from any lie. 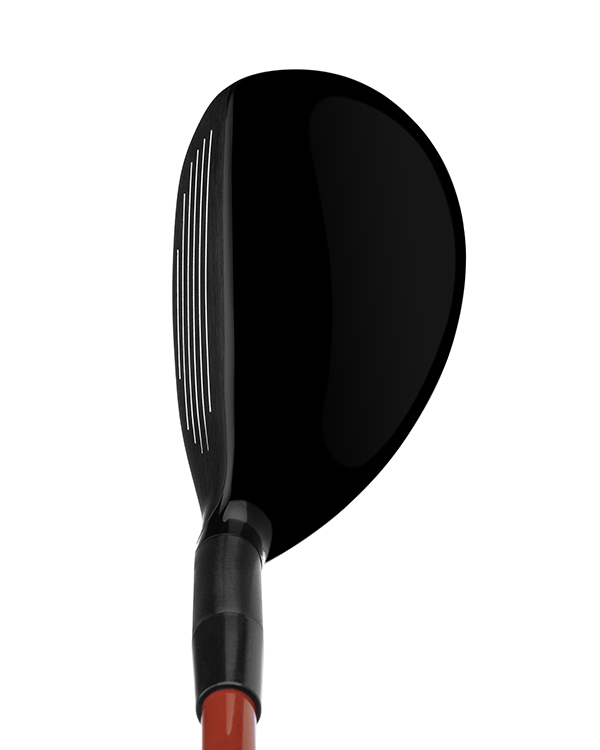 It is the perfect match with the GF tour fairway wood. A must have in the bag!